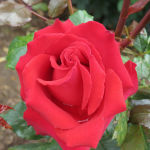 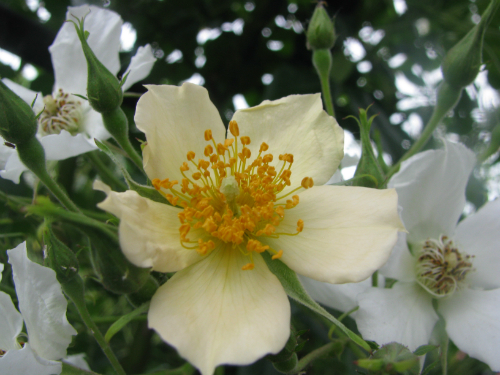 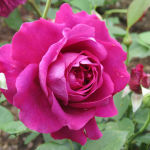 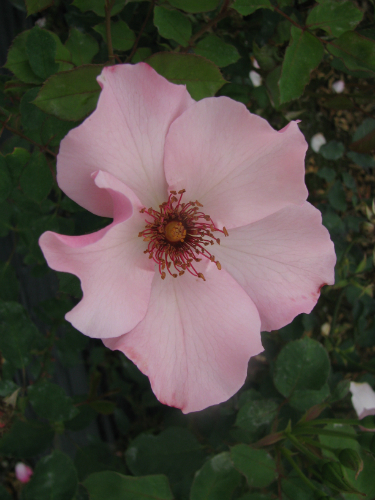 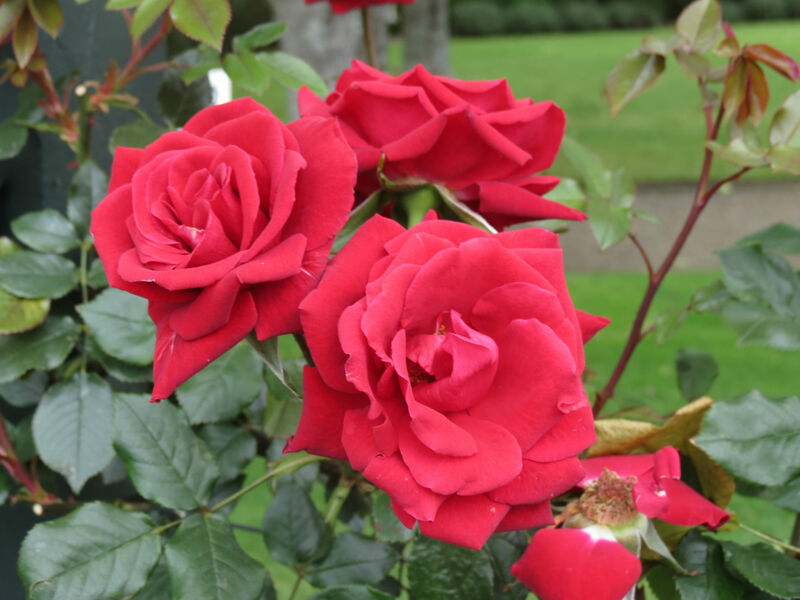 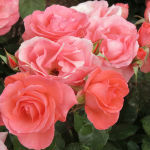 The New Zealand Rose of the Year trials were held 13th – 16th November at Rogers Rose Garden, Hamilton. 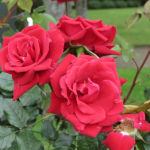 The public judged the roses over the four days while VIPS judged on the final day before the presentation of awards. 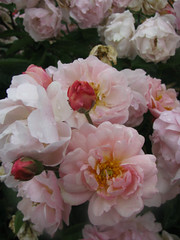 The trials are for varieties already on the market in New Zealand. 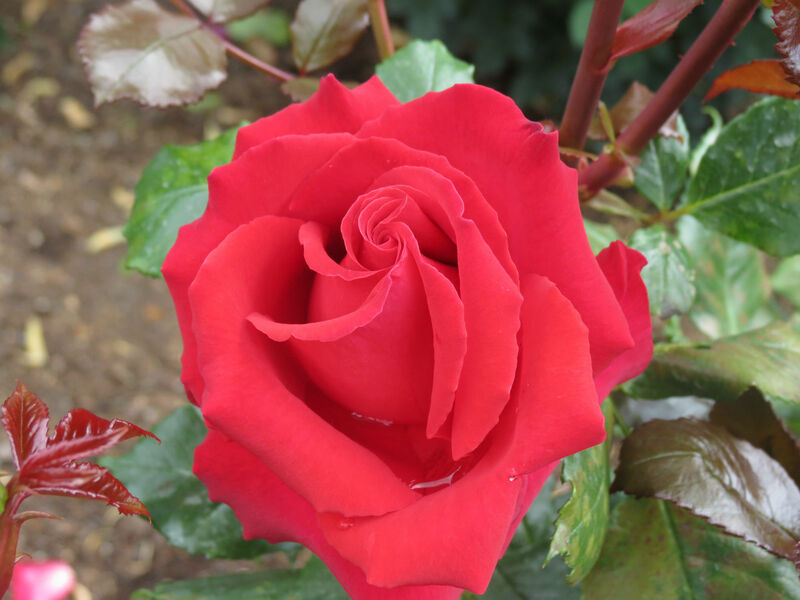 ‘Love Heart’ (Somsirwith) Bred by Rob Somerfield, New Zealand. 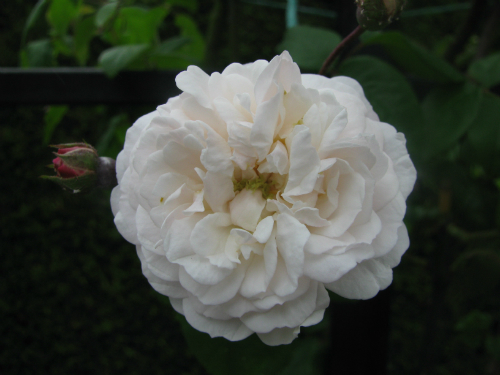 Entered by Glenavon Roses, Tauranga. 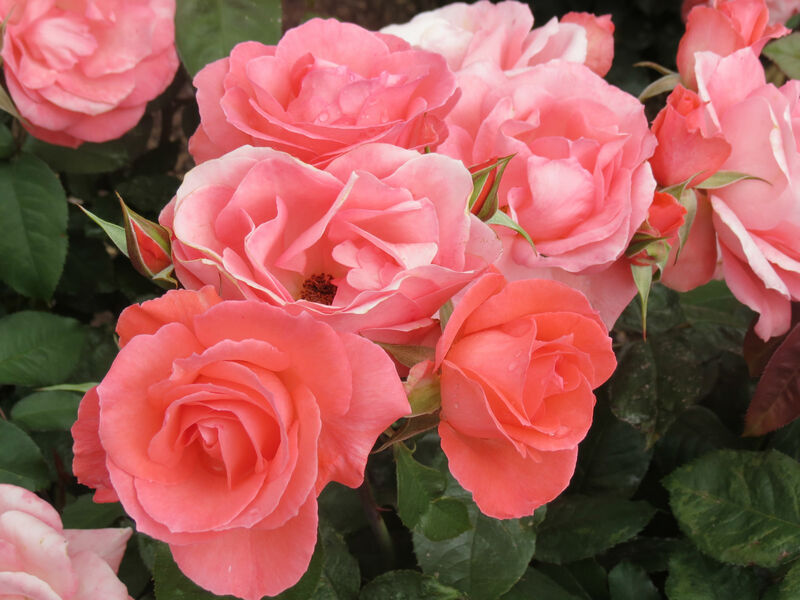 ‘Little Miss Perfect’ (Somgle07) Bred by Rob Somerfield, New Zealand. 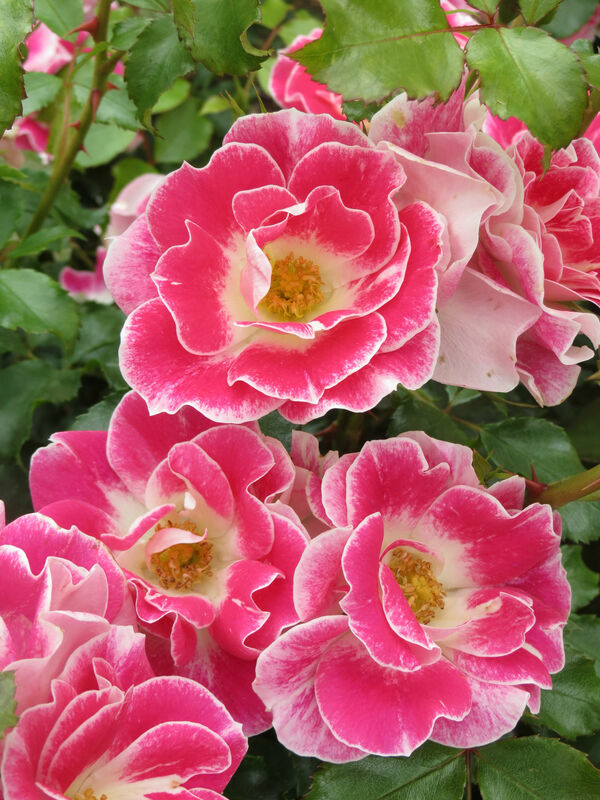 Entered by Glenavon Roses, Tauranga. 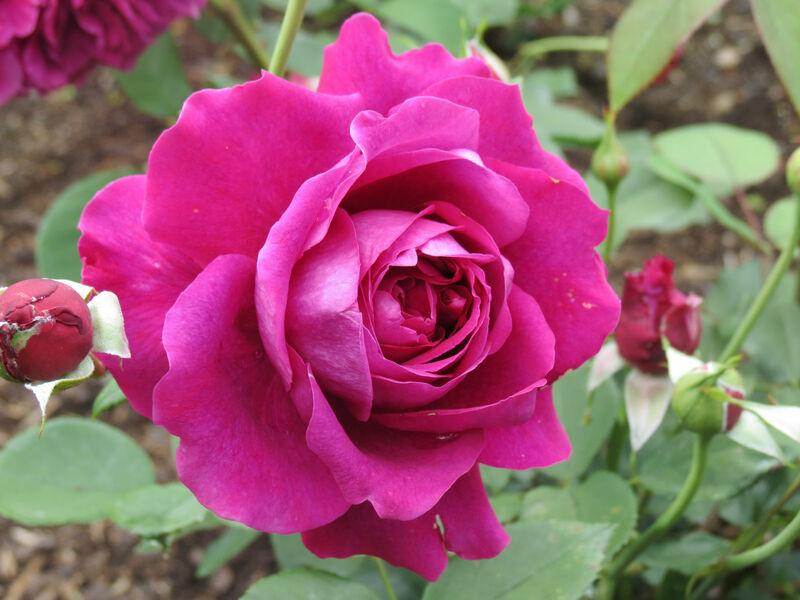 ‘Love Knot’ (Chewglorious) Bred by Chris Warner, England. Entered by Tasman Bay Roses, Motueka. ‘Loving Care’ (Athymovi) Bred by Mike Athy, New Zealand. 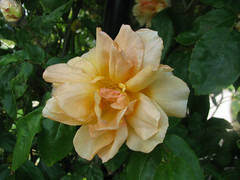 Entered by D&S Nurseries, Takapau. 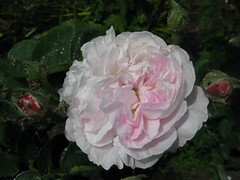 ‘Picotee’ (Somcarpaint) Bred by Rob Somerfield, New Zealand. 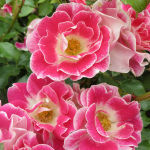 Entered by Glenavon Roses, Tauranga.